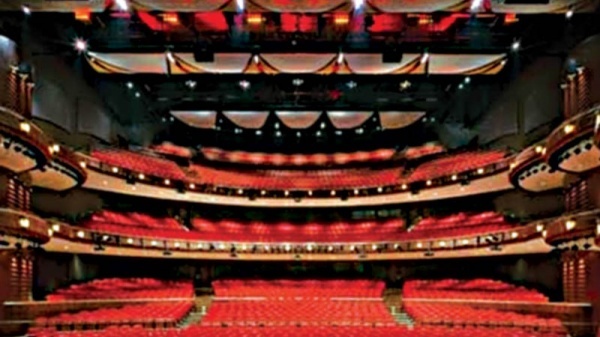 If you have a promotion code, please be aware that it can only be used in the Shen Yun Ticketing system. 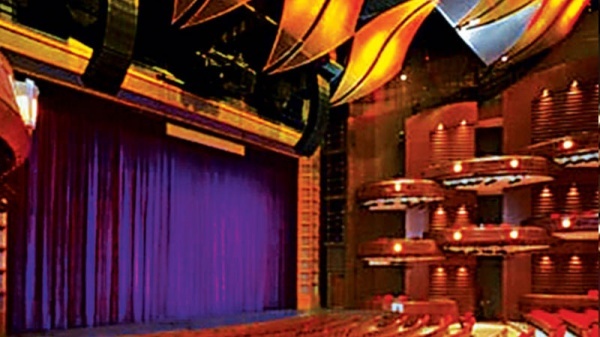 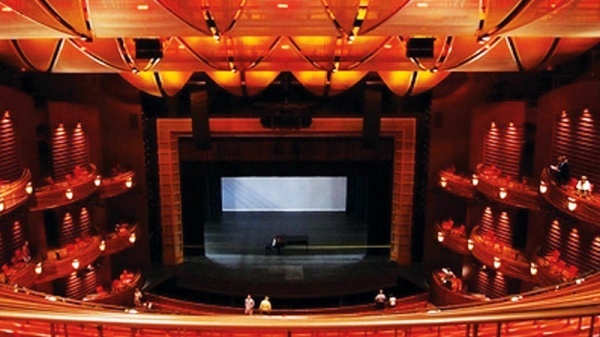 The Cobb Energy Performing Arts Centre is the first major performing arts facility built in metro Atlanta in four decades.The Centre is located in northwest Atlanta, at 2800 Cobb Galleria Parkway at Akers Mill Road, adjacent to I-75 inside I-285. 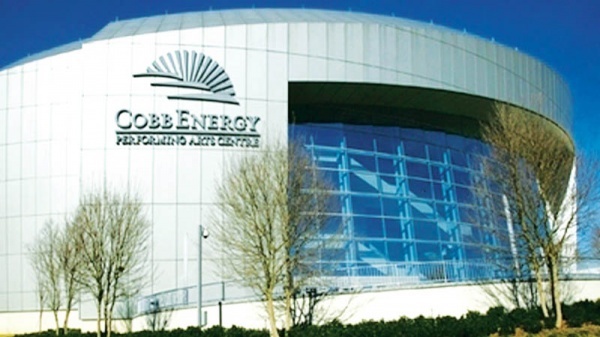 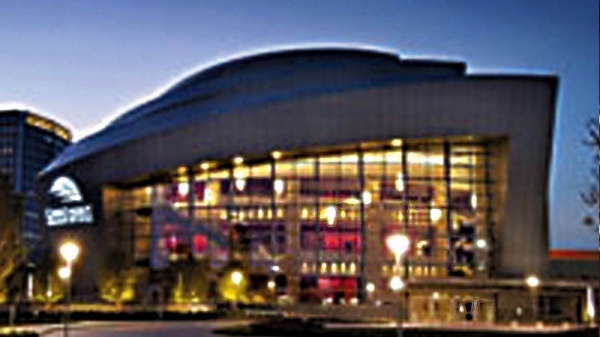 The Cobb Energy Centre is a premier venue for Broadway shows, ballet, concerts, educational shows, family performances, opera, corporate meetings and events.